Sasha and Maggie bring Aaron back to the barn and he goes straight into pitch mode, telling our group of his community, the safety, even showing Rick some pictures. By the time he gets to talking about how important the people are, Rick flat out decks him! 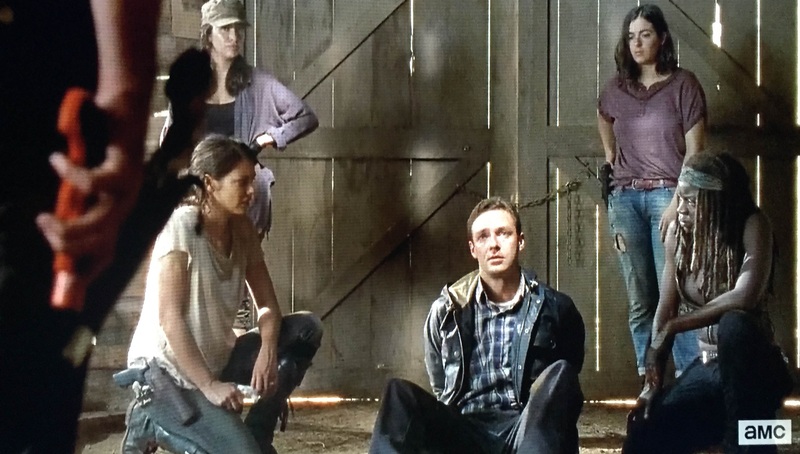 It’s hard to see how Aaron deserved that, but Rick is taking every opportunity to guard his group against another Woodbury, Terminus or claimers disaster. All through this episode Rick’s attitude and approach to Aaron and the promise of a safe community reminded me of something Jesus told the chosen 12 before he sent them out to preach. He gives them a series of instructions and warnings. Among them he says, “Behold, I send you out as sheep in the midst of wolves; so be shrewd as serpents and innocent as doves.” This is something like what I picture Rick was going for. Except maybe for the doves part. But Rick has to be shrewd, he has to be careful, he has to be skeptical of anything and everything. Another line which affirmed this a bit for me came after Aaron assured Rick that he can trust him. Aaron says he knows they’re good people, that they ARE people and not monsters. Rick replies, “Just because we’re good people doesn’t mean we won’t kill you.” Innocent as doves (good people) yet shrewd as serpents (that will kill you). That’s our group in a nutshell. This is of course how Christians should be as well, except of course for the killing part! We must be innocent as doves in that we’re preaching the good news, the gospel, to a world that desperately needs it. Yet we must be shrewd (sharp-witted, astute) in teaching that message and defending that hope that lies within (1 Peter 3:15). By the time they all took off toward the community this episode was already better than its two predecessors. What happens on the way there just makes it even greater. Two main things; One, we got back to some awesome zombie mow-down/fighting mixed with the suspense of Aaron getting away and figuring out what that flare meant. 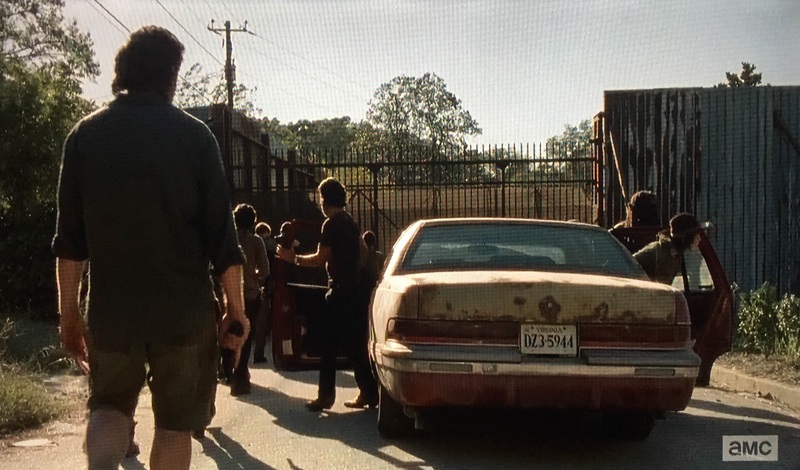 Second, once it all calmed down we had a great human moment when Aaron and Eric reconnect and Glenn pleads with Rick to allow them to stay together despite the possible dangers of them conspiring. Aaron has beyond proven himself by this time and has earned some trust to be extended his way. I can say pretty confidently that this is probably the second or third best episode of season 5 so far. There really is nothing about our group’s interaction with Aaron that felt scripted or micro-managed. Everything flowed well from the questions they asked, to Aaron’s answers as someone trying to persuade them to come back with him. 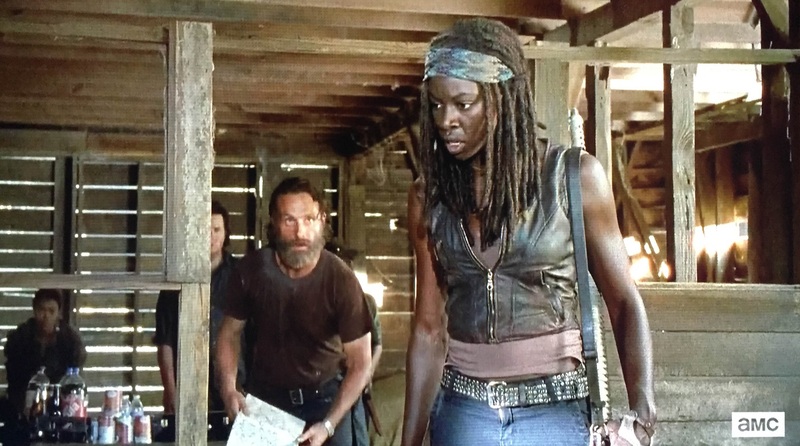 We saw Michonne and Glenn each challenge Rick’s initial decisions and push him to let down his guard a bit. And we saw genuine hope return to Rick’s eyes for the first time in a while. Moving forward, no specific predictions right now but I think the tense interactions we saw this show will continue as our group gets acquainted with whomever is running the show in Alexandria. In a sense we’ve seen a version of this script already with the prison and the short time it was safe under the councils control. Let’s see what’s different about Alexandria. 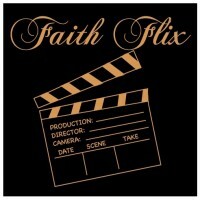 I’d love to hear some of your predictions, and what you thought of this show overall. It’s a solid episode that shows that there is still plenty more of this world to discover. And that’s both hopeful, as well as terrifying. Good review Gene. You got it, Dan. The show is smart enough to know it can’t stick with the hope for too long, so I’m sure we’ll get into some troublesome territory with Alexandria soon. Thanks for the comment!